What a fabulous recipe – and glad you’re loving Mexican food! Nice change with the pineapple salsa. Those look good enought to eat off the computer screen. Love the salsa – so perfect for summer. Great presentation of a wonderufl dish!! 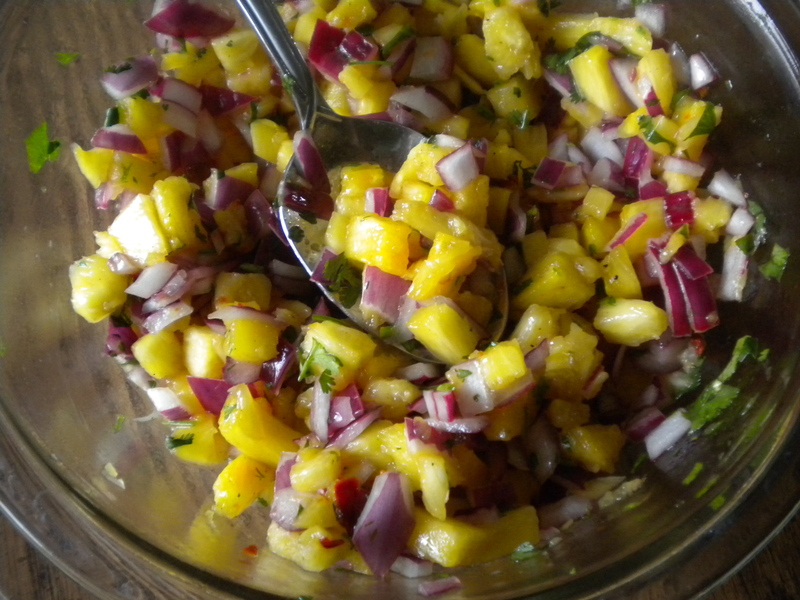 I love the idea of grilling the pineapple first for the fruit salsa! I just did salmon with a fruit salsa on my blog! Looks delicious and sounds like the perfect contrast of flavours to me!! Looks really delicious. 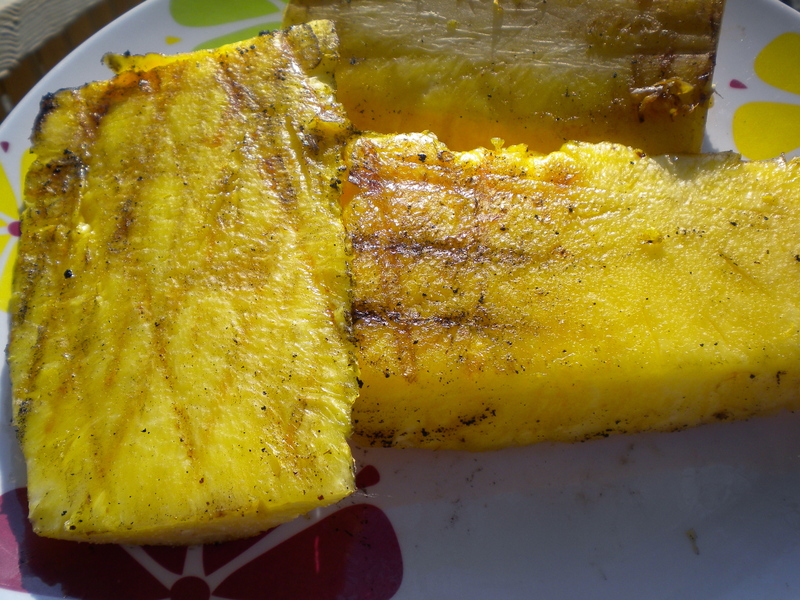 I love how you grilled the pineapple first. 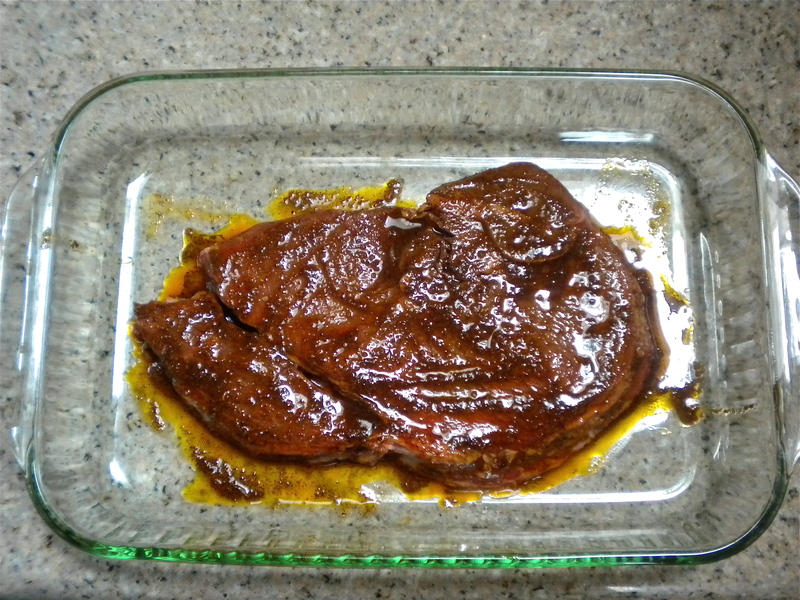 I bet it imparts a wonderful smokey sweet flavor to the spiciness of the chilies. I am going to try this one, but I think I am going to add it to a salad instead of the tortilla, because I am diabetic and have to watch the starches. Thanks for the great recipe. This dish looks fantastic. 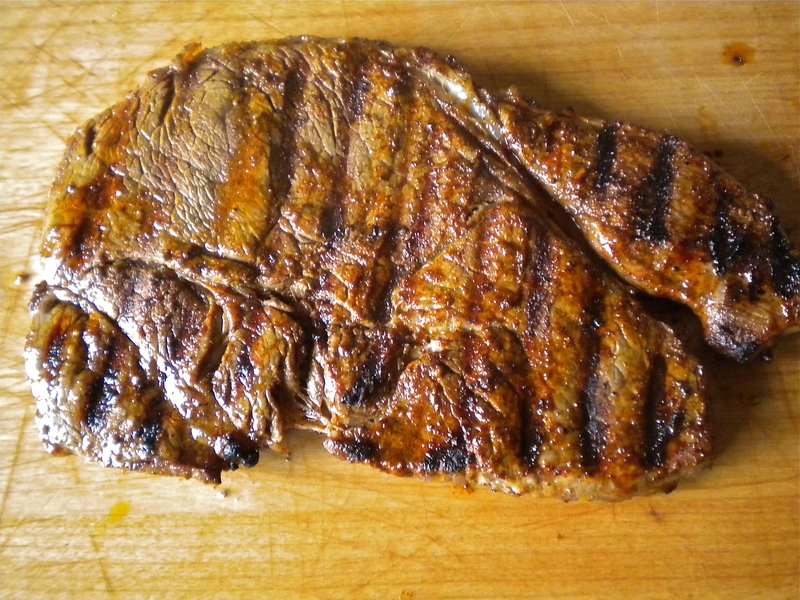 Grilled steak on ANYTHING in the summer is the best and your salsa looks so fresh and tasty, I can’t wait to try it out – Thanks for sharing!